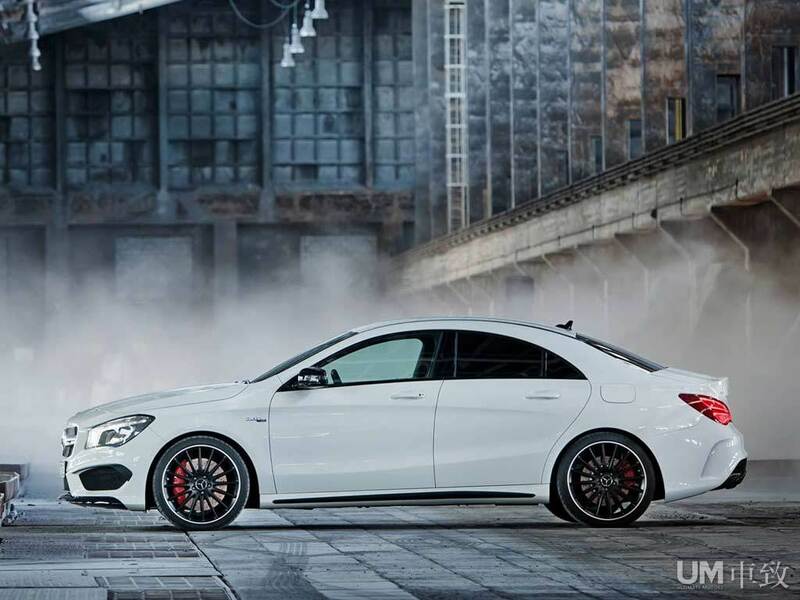 What more can we say, beauty. 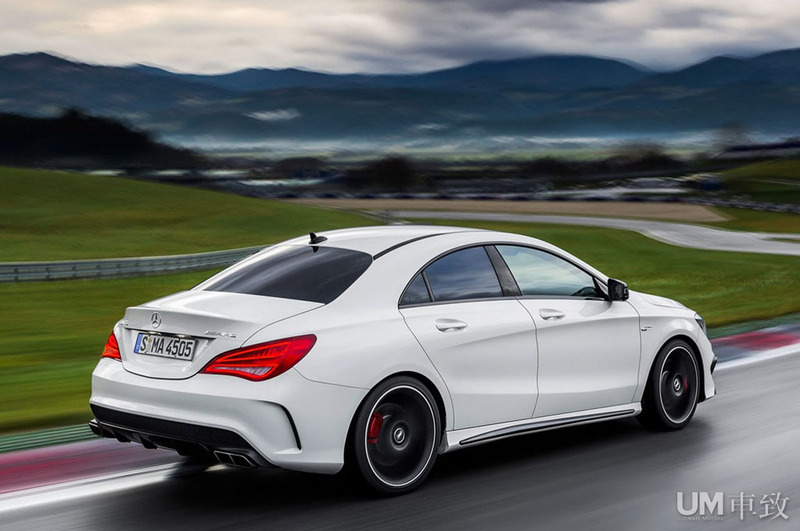 Mercedes-Benz’s tuning branch, AMG, has had a very strong, well-earned reputation. 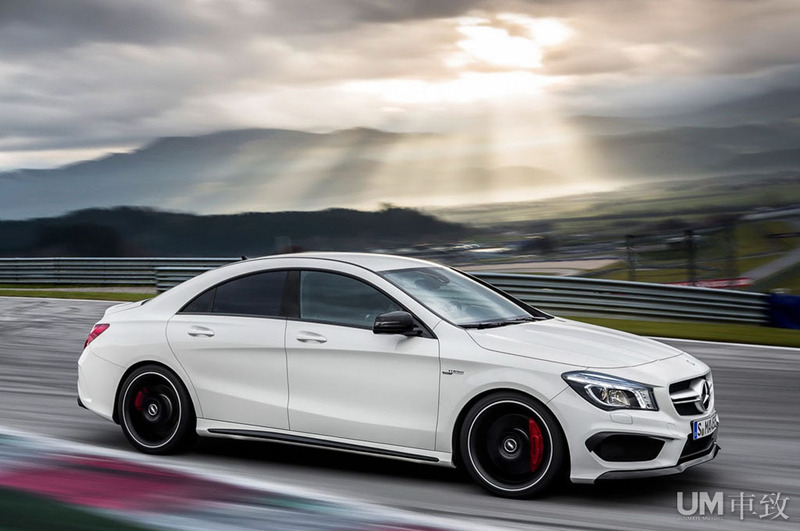 But why are cars like this so cheap in USA? 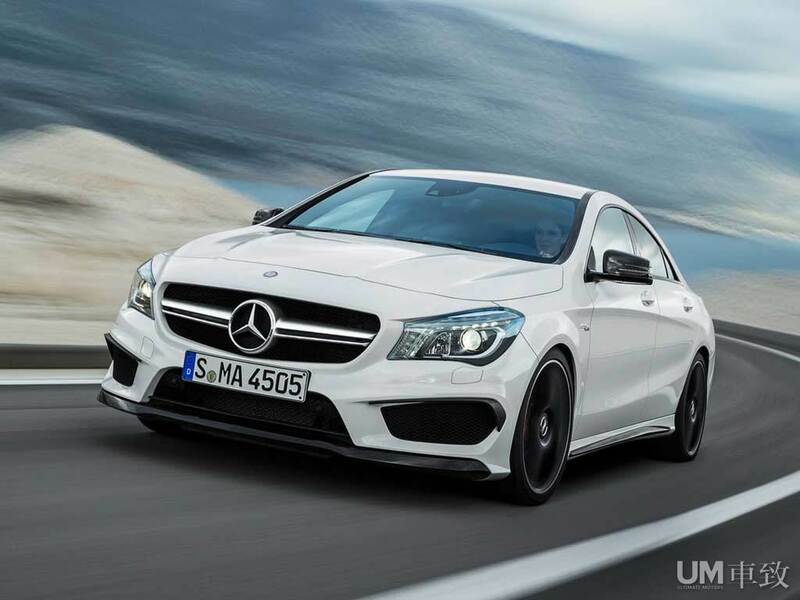 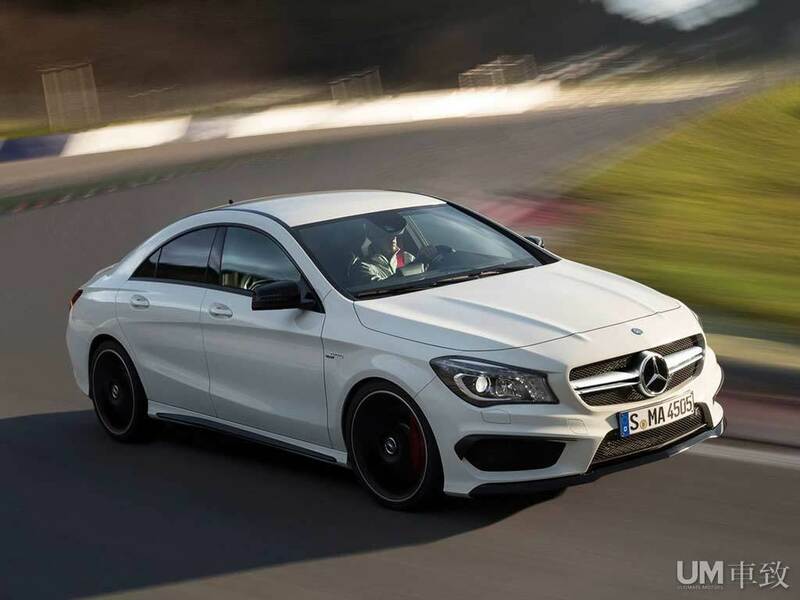 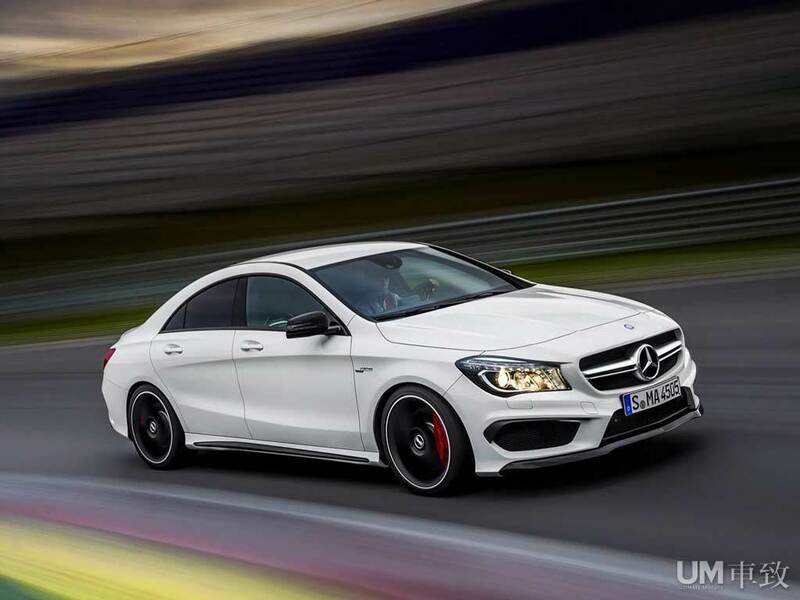 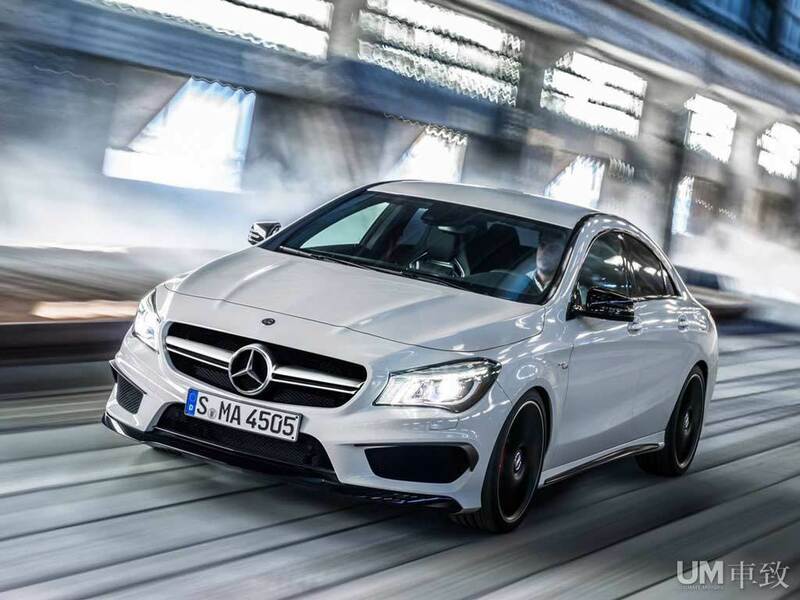 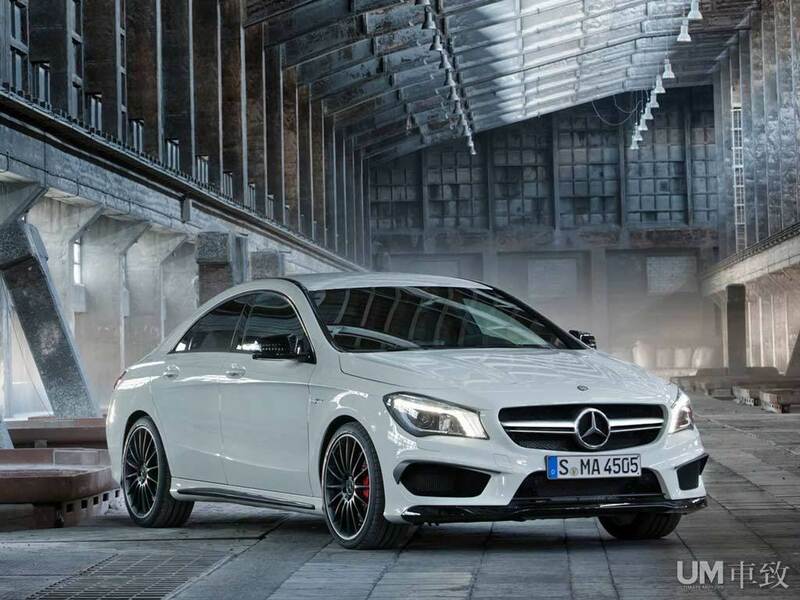 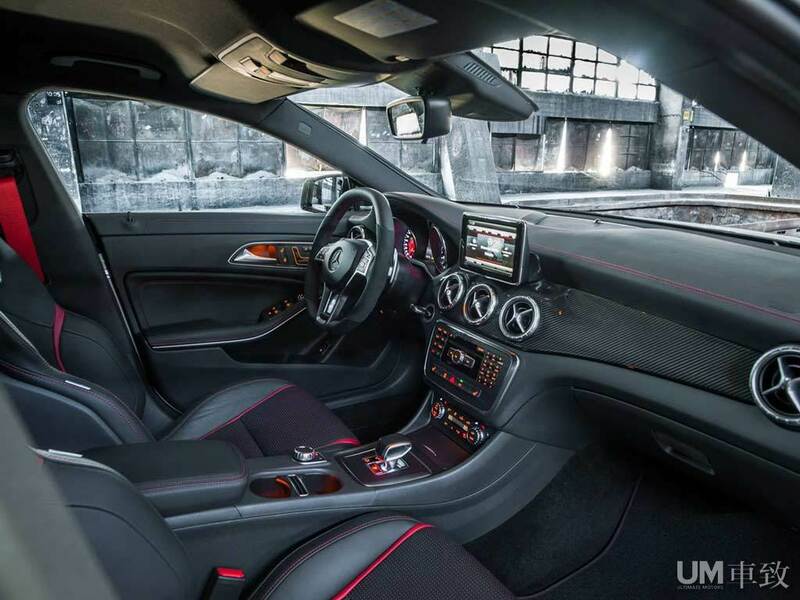 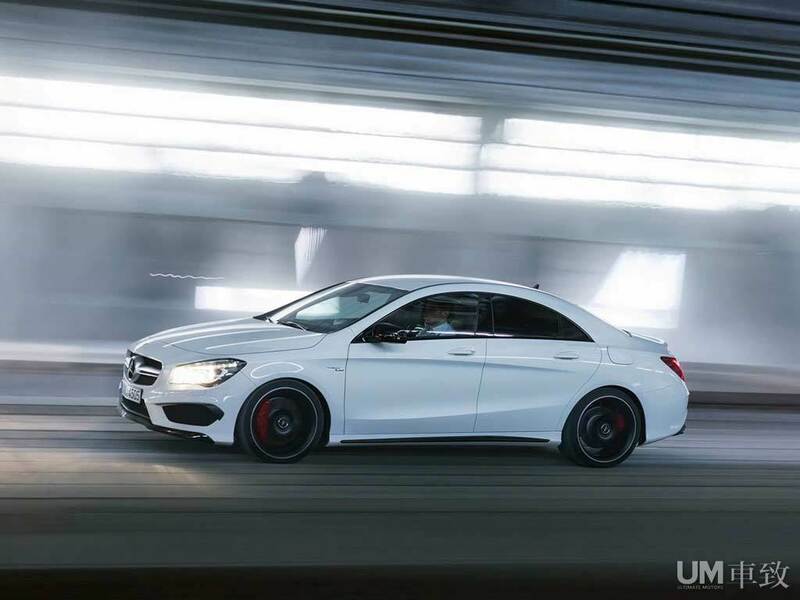 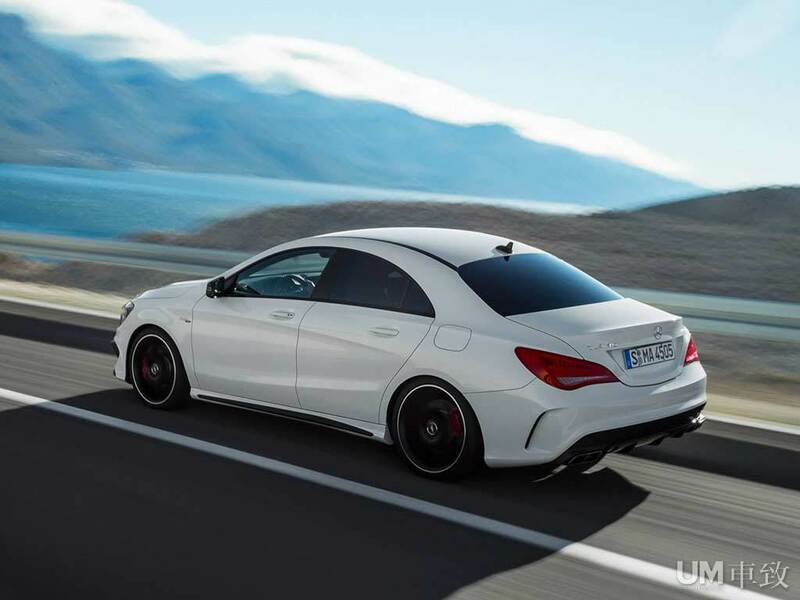 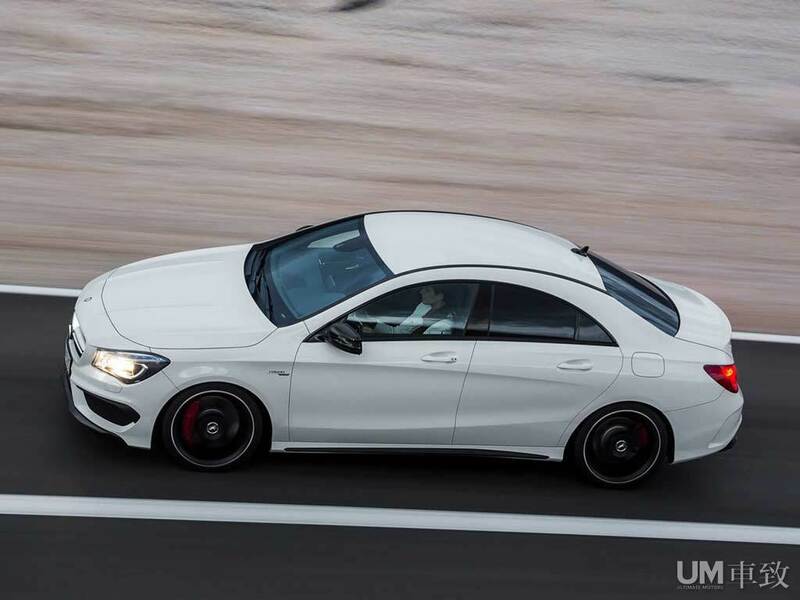 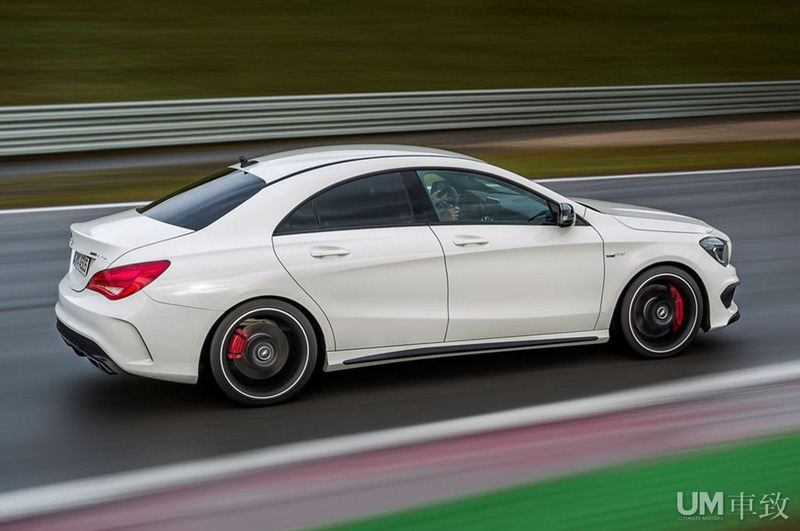 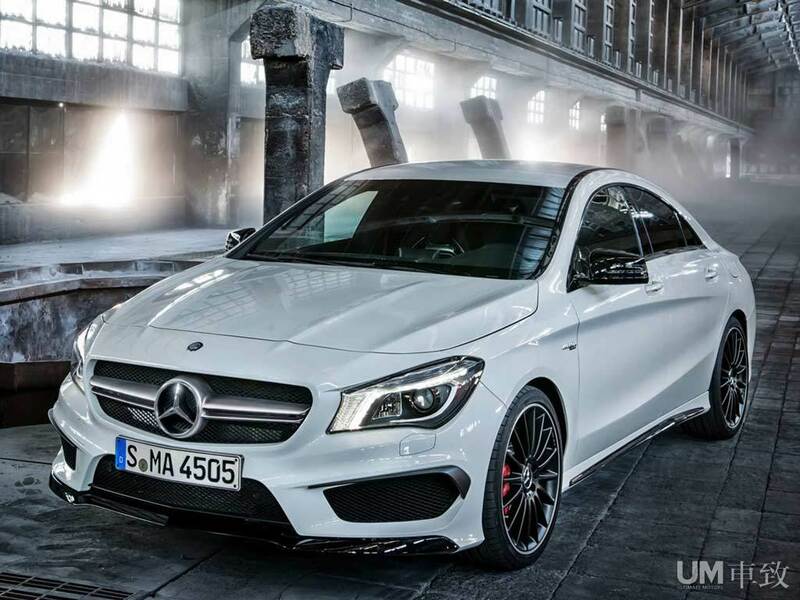 CLA45 AMG’s – 360 hp, 4.6 seconds to 60 mph, all-wheel drive, and under $50,000.